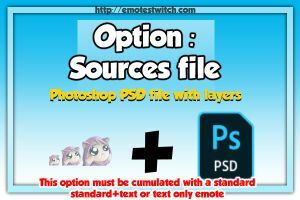 With this option I’ll send you a printable HD version (1200x1200p 300dpi). Please indicate for wich emote in your order. 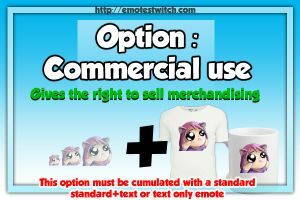 This option can’t be bought alone. 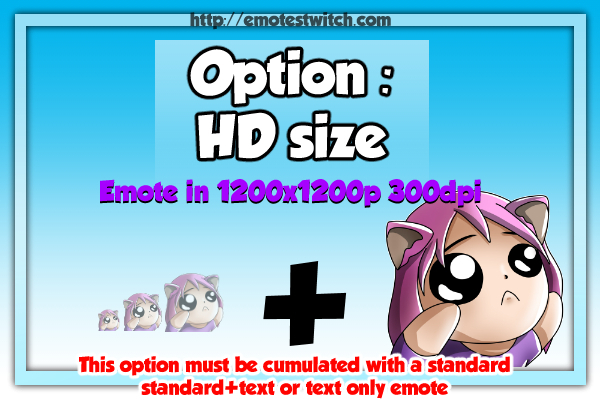 This only apply to one (x1) emote, change the quantity if you need it for more than 1 emote. 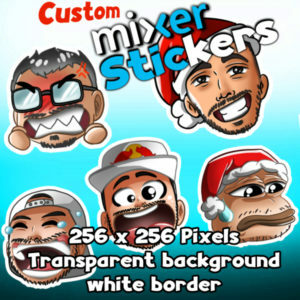 With this option I’ll send you a printable HD version (1200x1200p 300dpi). 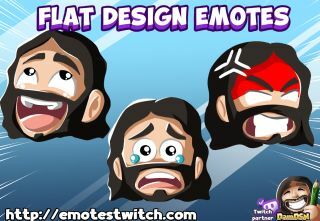 Please indicate for wich emote(s) in your order.